Maya (Karla Mosley) being transgender on The Bold and the Beautiful could quite possibly be the biggest secret a daytime soap character has ever kept from a love interest. Now that Nicole (Reign Edwards) has confronted her, will Forrester Creations&apos; top model share her secret with the man she loves? If so, how will Rick (Jacob Young) react to the truth? Speaking of Rick, Bill (Don Diamont) and Ridge (Thorsten Kaye) conspire to oust Rick from Forrester. Meanwhile, Will Deacon (Sean Kanan) and Brooke (Katherine Kelly Lang) hook up? 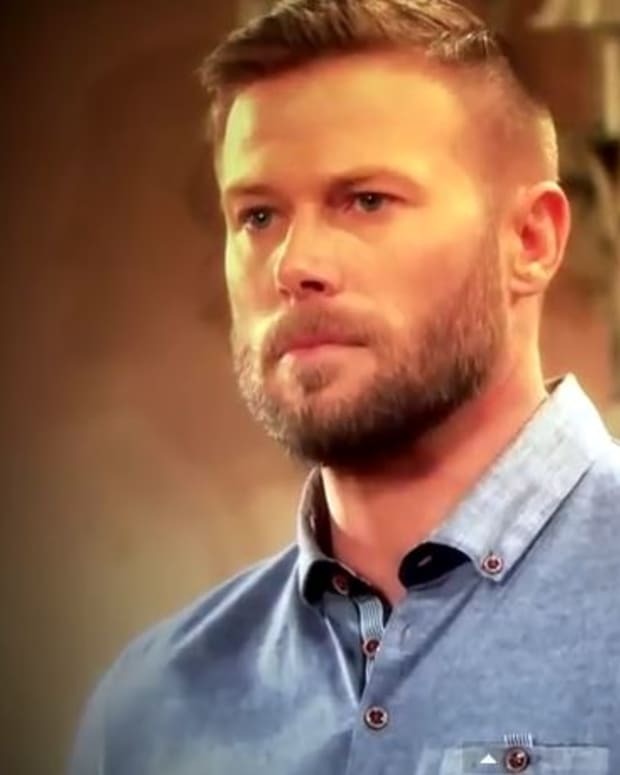 Watch this week’s The Bold and the Beautiful promo below!